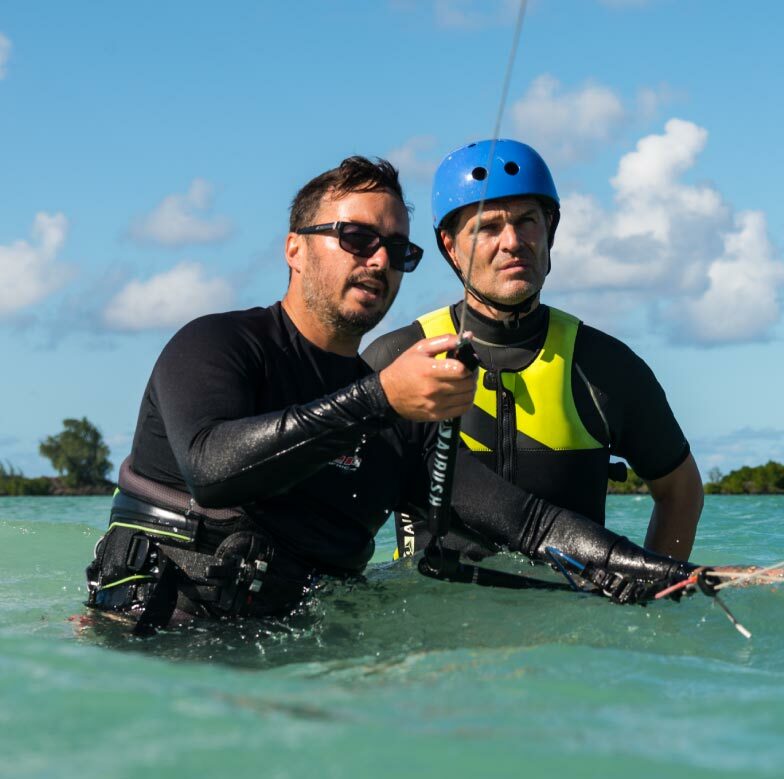 Your man for the job is Jason Wardle, an over 10 years IKO CERTIFIED MONITOR and an awesome kiteboarder instructor. He knows the island and its surroundings inside out, the lagoon the reef and the waves, which makes him a perfect partner for your ride! After your breakfast just pump up your kite and head downwind to Anse la Raie or take a boat to any of the neighbouring islands. Sounds good? Kite At North is not just another kite school. 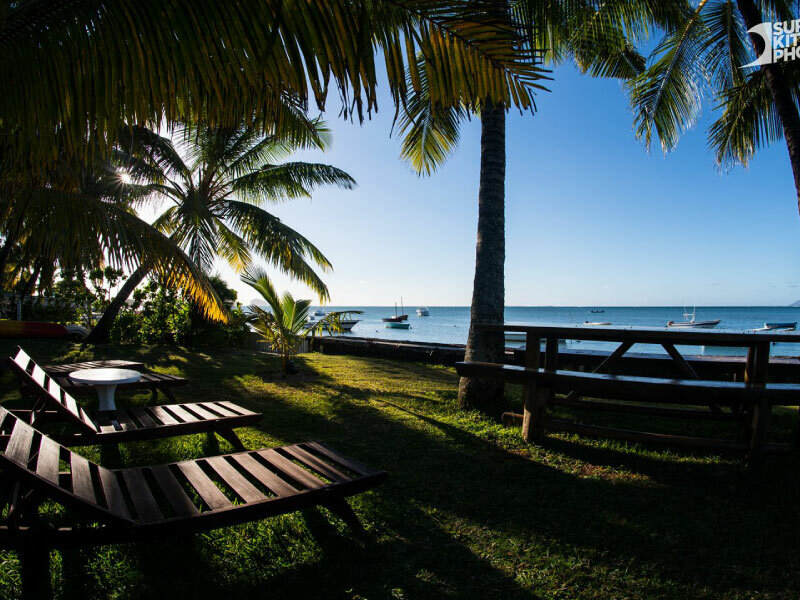 Located off the beaten track in Northern Mauritius, not far away from the main kitesurf spot Anse la Raie. Kite At North offer a different experience of kitesurfing in an exclusive and intimate location: from kitesurfing lessons to downwinders, trips, guiding and wave riding, in literally one of the most exclusive spot of the island in the surroundings of Ile d’Ambre. The world of extreme sports is also one of big business. Kids might think that snowboarding is the ultimate freedom, but this freedom is being marketed to them. I'm riveted by extreme sports like big-wave surfing, 'megaramp' skateboarding and half-pipe snowboarding. I'm fascinated partly because the sports are so exhilaratingly acrobatic. Jason Wardle knows the island and its surroundings inside out, the lagoon the reef and the waves, which makes him a perfect partner for your ride!